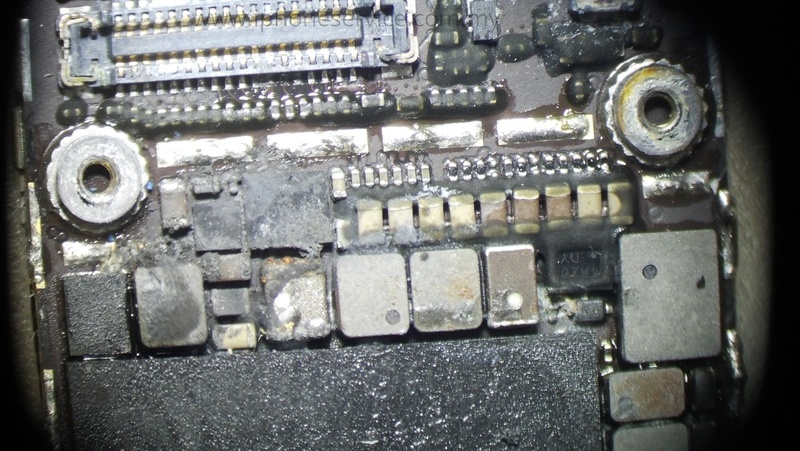 You should read this before you send water damaged iPhone to repair.. In our shop, we will open up and look how serious the damaged then we tell customer how long time we need to clean and check. 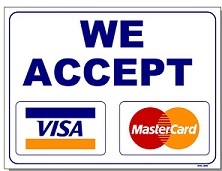 Yes.. just check only. Then we quote a price BEFORE repair. What to do if your iPhone get water damaged accidentally? Try to dry it. Hair dryer can do the job. Don't worry about the heat. Blow on behind housing. Not the screen. If blowing on top of screen, LCD might get damage if too hot. Try to turn it on after cool down from drying process. Still no luck? Then you have to send it for repair. As soon as possible. Can turn on and everything works fine? Advise send to our shop for proper clean that prevent further corrosion damage. DO NOT PUT INTO RICE. IT DOESN'T HELP. Use whatever method to dry it instead of letting rice to absorb it. Below the is case if you didn't do proper cleaning and not soon enough. We will remove all the shield and expose all the ic / chipsets to clean it. With proper cleaning PCB alcohol and machine. Most of amateur technician didn't remove the shield to clean, because they don't know how to remove the metal shield and put back. After they cleaned only the surface and manage to turn on, it might appear more problem later. Owner didn't send to repair at once. Corrosion growing all over around important components. Blame the rice myth. After took all the shield off, you can see how bad water can be done on the component. This was the job done by outside shop. They didn't remove the metal shield, so there was still corrosion around the Baseband PMU. This problem is causing No Service and Searching for network. This iPhone 6 has been sent to other shop before our hand. Owner paid RM200 for them to repair the water damaged. It was working for few days, after that he got problem with network and sent back to them but they end up couldn't repair it. They didn't refund!! We opened up and found out they haven't done cleaning properly. 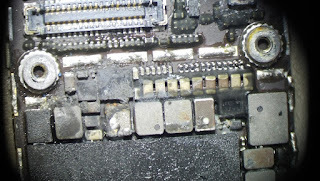 This damage we need to quote a Network ICs repair and cleaning service. Display IC corrosion. Owner is lucky that this iPhone still displaying fine. Pretty sure it will fail later if i leave it alone. We have to make sure no other problem appear later. Found out display IC was also got corrosion and it's on the way to hell. We better replace it to prevent display problem later. Need to charge display IC repair too. ossible, don't miss the soonest timing. iPhone water damaged and the it's still can turn on? Recommend to let us do the cleaning job for just RM80. How to check battery health and original?